Ballrogg started as a duo exploring minimalist motifs with guest musicians joining in the creation of their organic sounds. 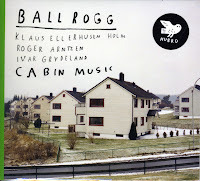 Now expanded to a full trio with the addition of Ivar Grydeland, Ballrogg feel very expansive and even more creative. With their brilliant new album, Cabin Music, you'll actually want to go out and tell as many friends as possible. Opening on an experimental folk tone with "Swedish Country" uniquely describes the Scandinavian musical landscape. A rolling pattern led by Grydeland's pedal steel guitar and swirling notes from Ellerhusen on clarinet make this journey beautiful and transcendent. "Sliding Doors" is built on a repeating chord led Arntzen. Rydeland and Ellerhusen both improvise around it with creative resonate effect. The piece has a number of ebbs and flows that eventually led to Ellerhusen's sax gently riding the piece to its closing. 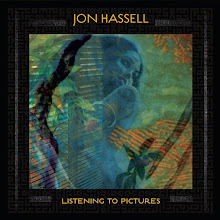 A short album (four tracks at a total of 35 minutes), Cabin Music still conjures up a great deal of inventiveness. An interesting comparison might the American low-fi trio Low which has crafted this ethereal minimalist folk for over two decades. 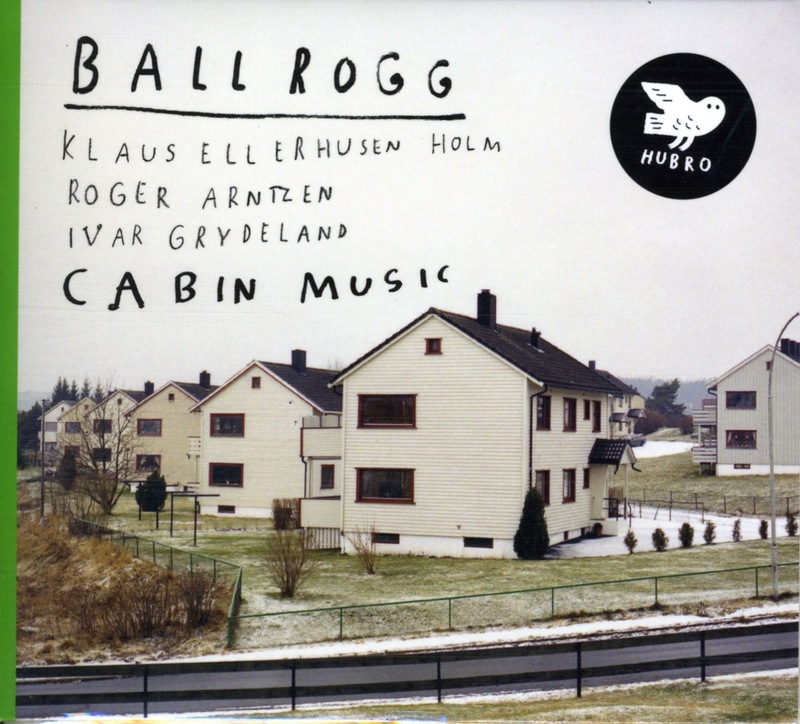 Ballrogg, though, have manage to add a cold European beauty this sound that makes more than just meditative. It becomes enriching, passionate and reflective. Cabin Music sees this new trio bursting with new found direction.